We are very excited to see the snow melting (albeit too slow), kids playing and to see the 2018 spring lax season get into full gear. Uniforms should be arriving soon! As parents, coaches and players we have committed to always showing respect to the children, coaches, parents, directors, and our competition and to keeping a positive attitude and presence surrounding the sport. Failure to adhere to this can and will lead to suspension from games and practice fields. Seems pretty obvious but you would be surprised. About our Board Members - In case you were curious, the program is run by a board of directors in which each and every board member is a VOLUNTEER. I am extremely lucky to have the efforts of those on the board who give their time and dedication to the benefit of your children. Again, please treat them appropriately. About our Coaches - Our Coaches are trained and fantastic. 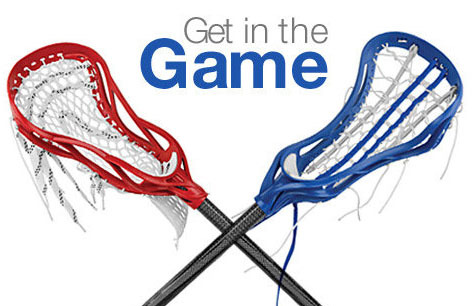 Coaches are here to teach the game of lacrosse to the children, helping each and every child build lacrosse skills, adhere to the highest standards of sportsmanship, most importantly have fun, and help lead the team to beat Millburn. Parents, are welcome to help at practices and sare encouraged to reach out to the coached as per their needs. . Play time - Coaches look to get everyone involved as much as possible however with lacrosse there are different levels of play time across the positions. We want to be clear that we are not promising equal play time for everyone. As we do appreciate there can be conflicts and various commitments and of course welcome kids who play multiple sports we also do look out and reward the boys who come to practice, work hard, listen to the coaches, are good teammates and most importantly exhibit good sportsmanship. It is not about having the best skills. For games we look to have everyone play a minimum of approximately a quarter. Tournaments are tougher to manage and we want every child to have and enjoy the entire experience, and be invited to them. Total play time may be challenging but we do the best we can. Put the stopwatch away and just enjoy the social aspects of it all. 24 hour rule - please follow the 24 hour rule. If you are upset over something at a game or practice, please do not address it at the moment. Wait 24 hours and see if the issue has been resolved or still feels as important and upsetting. If so, do not reach out to the coach, reach out to me by email or any board member and I and they will be happy to discuss the occurrence with you but only appropriately. Believe it or not getting yelled at makes it tough to hear and actually think through the issue at hand. As my grandma Rose used to say, " If everyone was perfect they never would have made erasers at the end of the pencils"! Communications- Each grade has a team manager who is in charge of communications for the team. They are volunteers who stepped up to help and we greatly appreciate it. We have added Team Snap to help everyone stay connected. Volunteering - as we say at the board meetings, opinions are nice but we are not short of ideas, we are short of people willing to implement them. 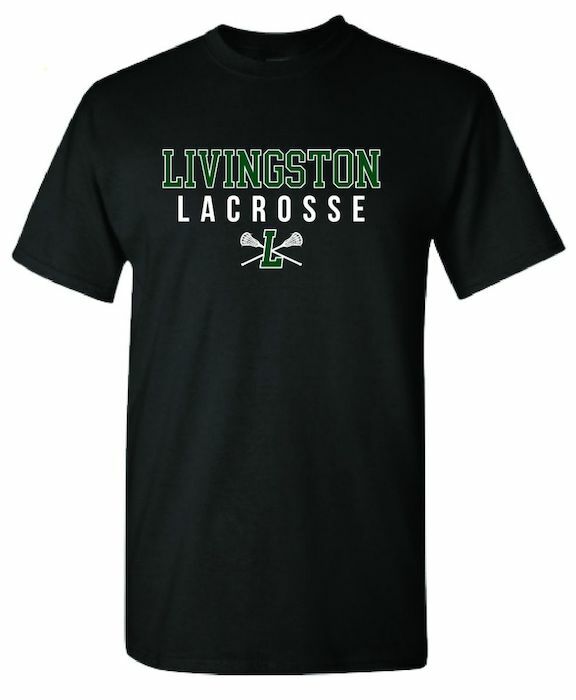 If you want to help make a difference please reach out to me or any board member as we have plenty of ways you can help from fundraising, to organizing the year end Lacrosse dinner, to helping with our new Website and much more. Practices and games: Please come to practice and games dressed and ready to go at the start of all practices and at the time coaches request you to be at the games. The boys will be unable to play if they do not have their proper equipment. Cups and mouth guards are mandatory with no exceptions. Please email the communication manager if your child isn't going to be at the game. We need to know in advance if we may be short players. Attendance is monitored. Helmets must be worn at all times on the playing fields for SAFETY FIRSTreasons. Please remember, upon registration you have agreed to the code of conduct (you can refer to the site) as this is youth sports and a non profit volunteer town program. Aspirations for NCAA Lax are fine, as we have currently and have had some alumni for sure, but please be realistic about the role of the town league. Let the Directors direct, the Coaches coach, the Players play and the Parents parent. If we keep those lines clearly drawn it will be a great season. Thank you for your understanding and let's get out there and have some fun!!!! (and of course, beat Millburn).